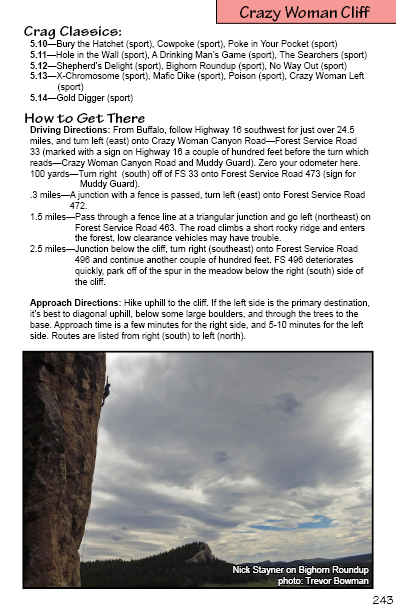 Edition: 2nd Edition. 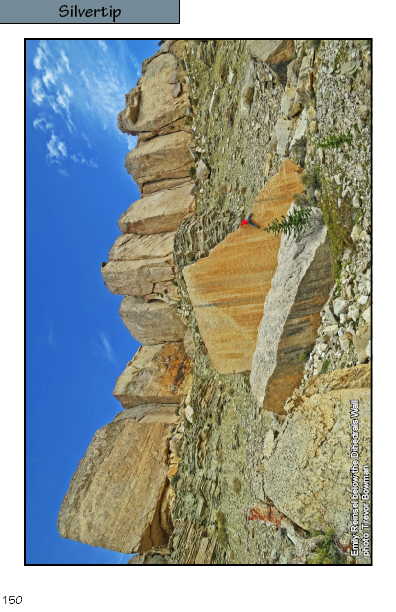 Printed 2016. 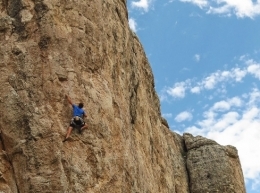 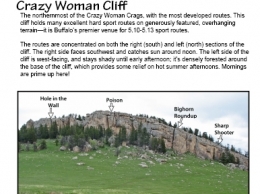 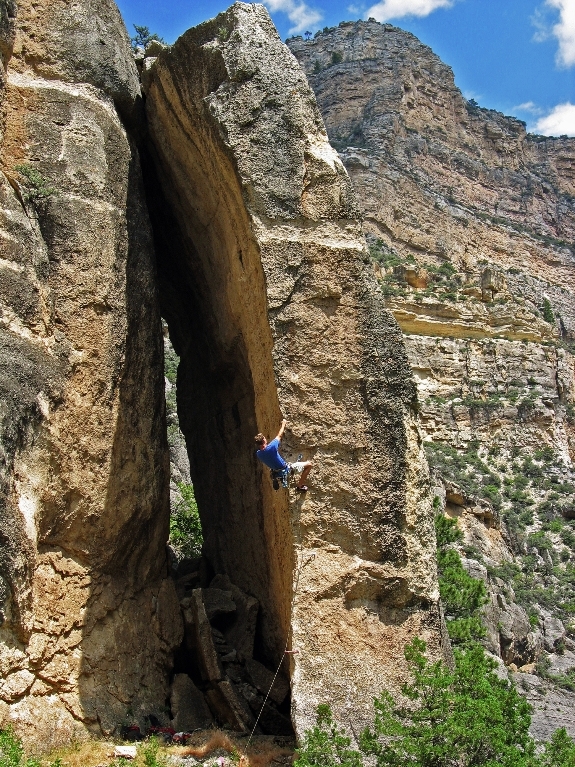 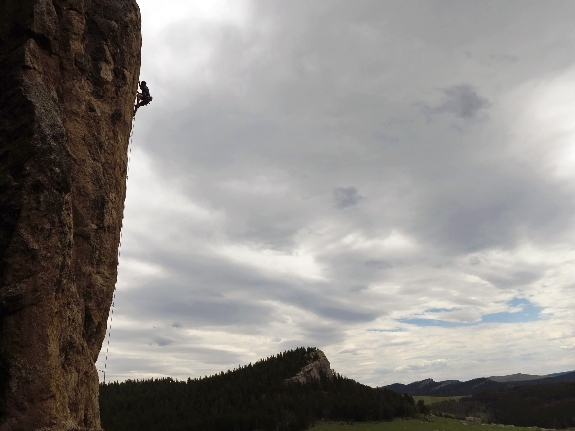 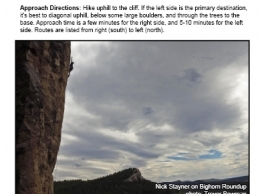 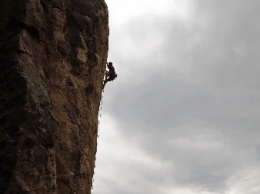 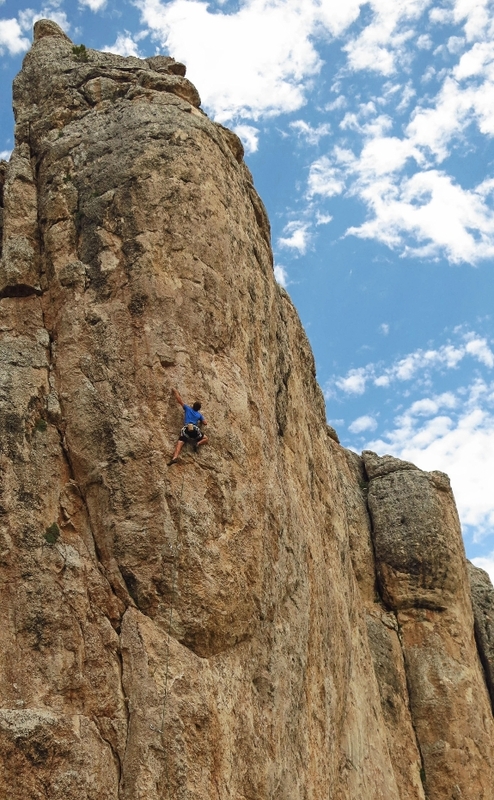 The Second Edition of Rock Climb of the Eastern Big Horns is the definitive guidebook to the best-known crags scattered throughout the eastern flank of Wyoming’s scenic Big Horn Mountains. 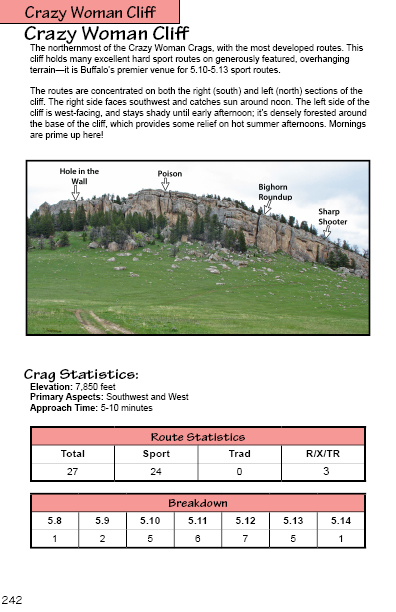 It features twenty-two different with over 700 routes, over half of which are published here for the first time. 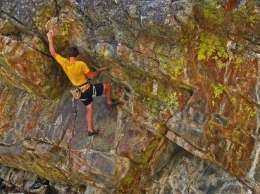 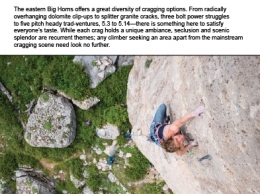 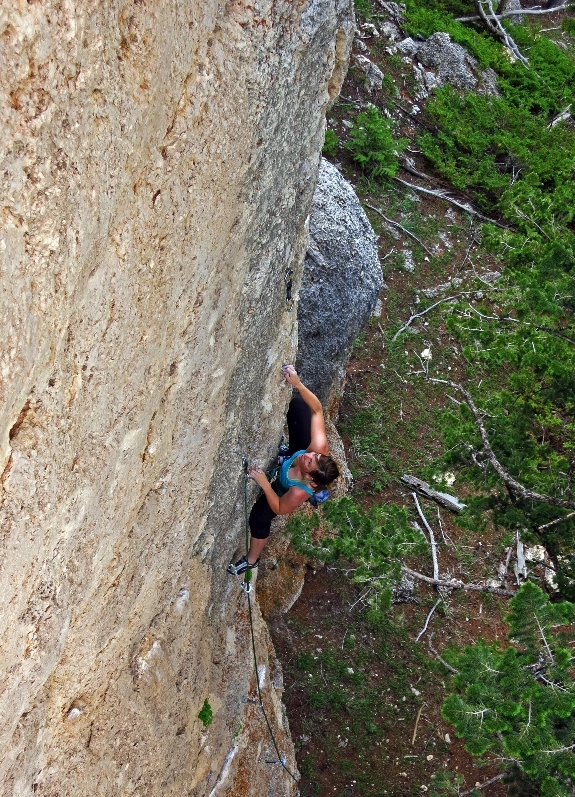 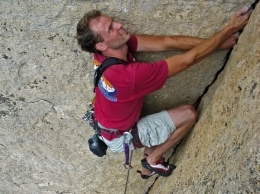 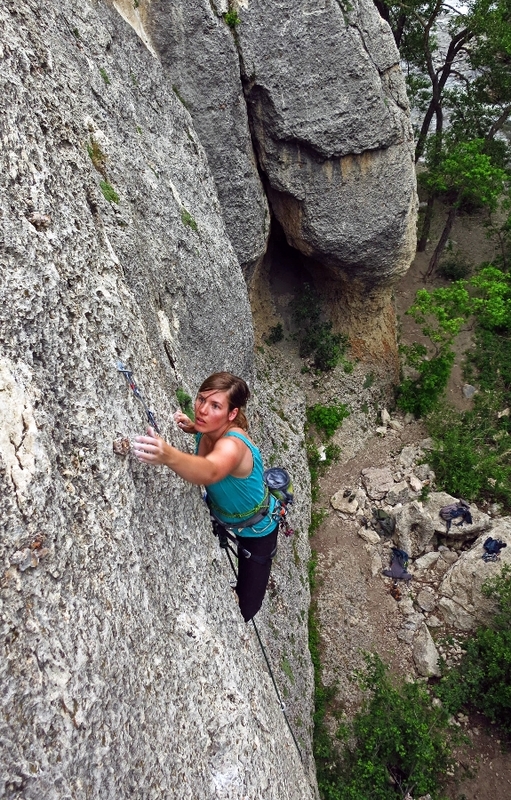 The eastern Big Horns offers a great diversity of cragging options. 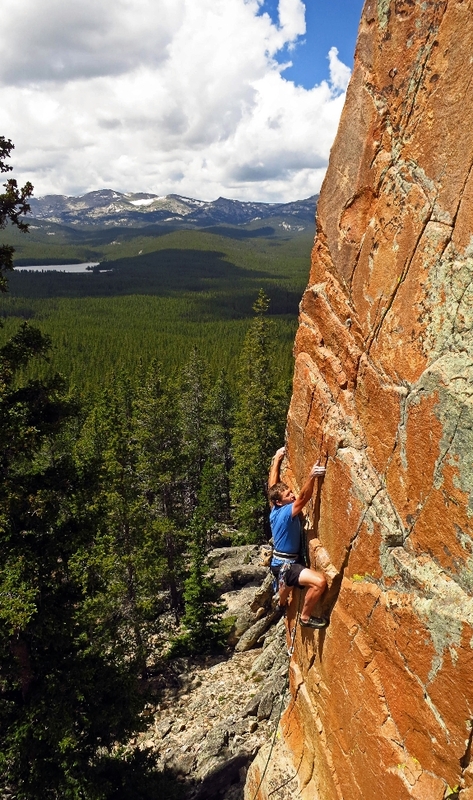 from radically overhanging dolomite clip-ups to splitter granite cracks, three bolt power struggles to five pitch trad-ventures, 5.3 to 5.14 – there is something here to satisfy everyone’s taste. 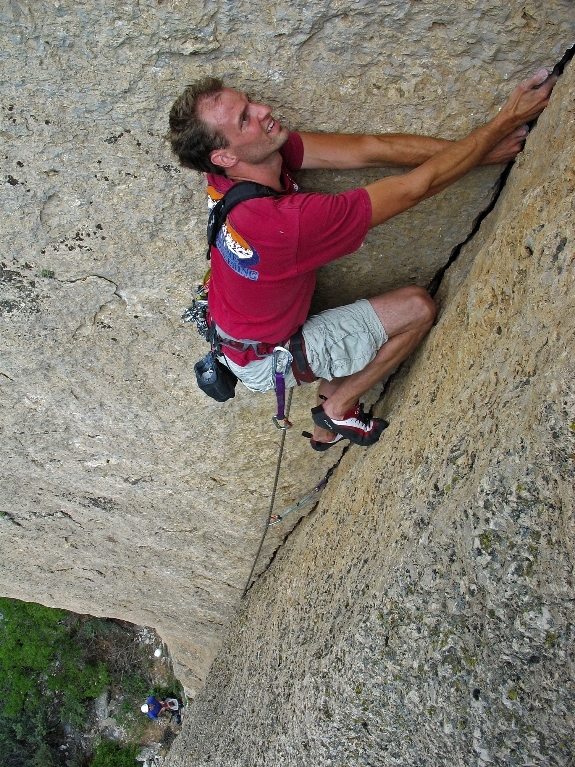 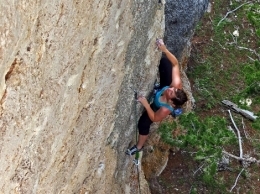 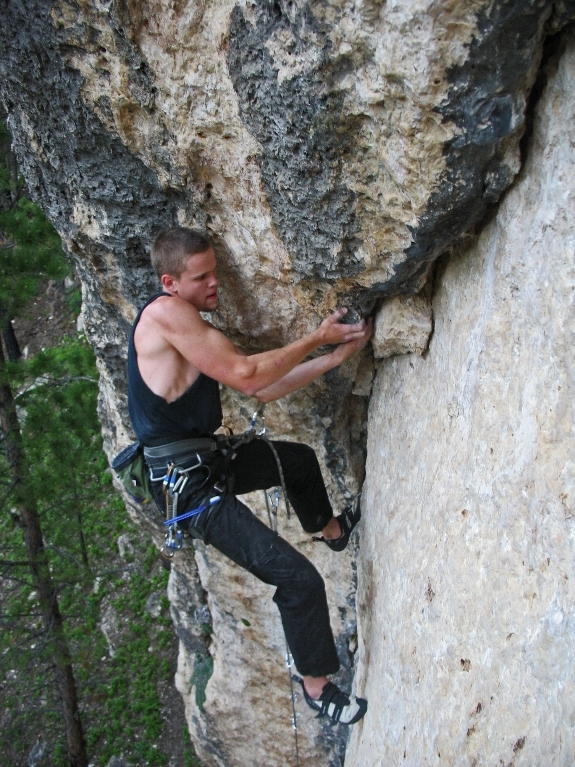 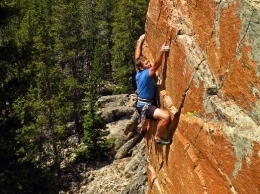 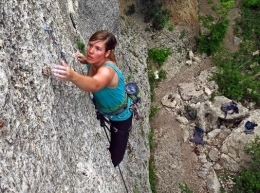 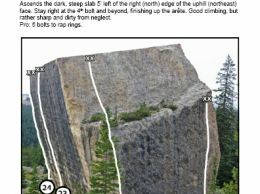 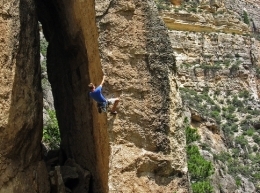 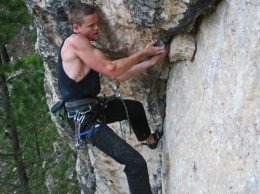 While each crag holds a unique ambiance, seclusion and scenic splendor are recurrent themes; any climber seeking an area apart from the mainstream cragging scene need look no further. 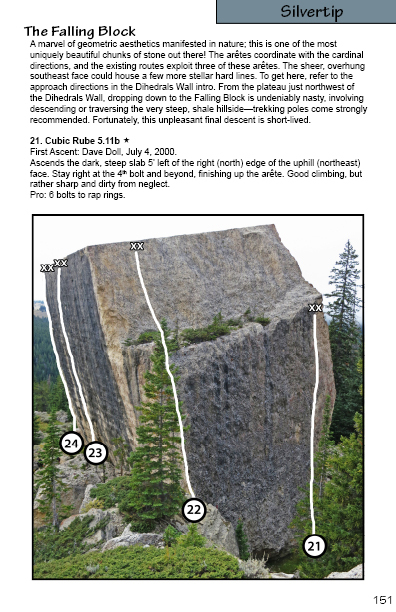 Select an image to enlarge. 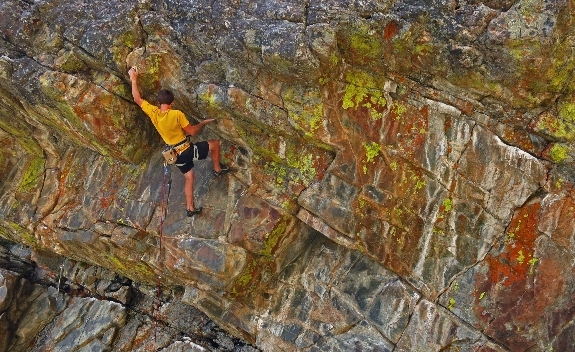 Photos © Trevor Bowman. 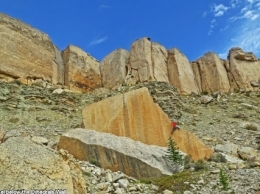 Select an image to enlarge. 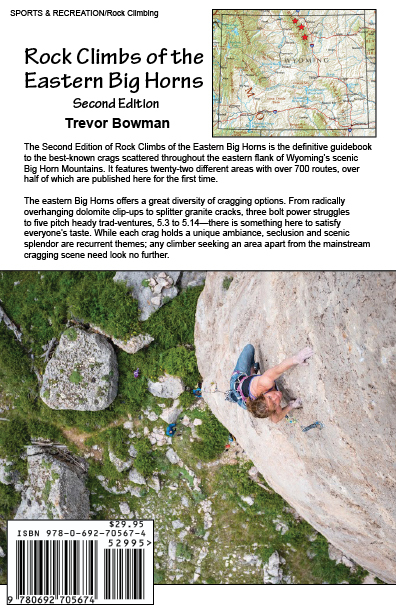 Pages © Trevor Bowman.